Here's our collection of fun and easy Grilled cheese bacon sandwich recipes. All the Grilled cheese bacon sandwich recipes have step-by-step instructions. We hope you love them as much as we do! 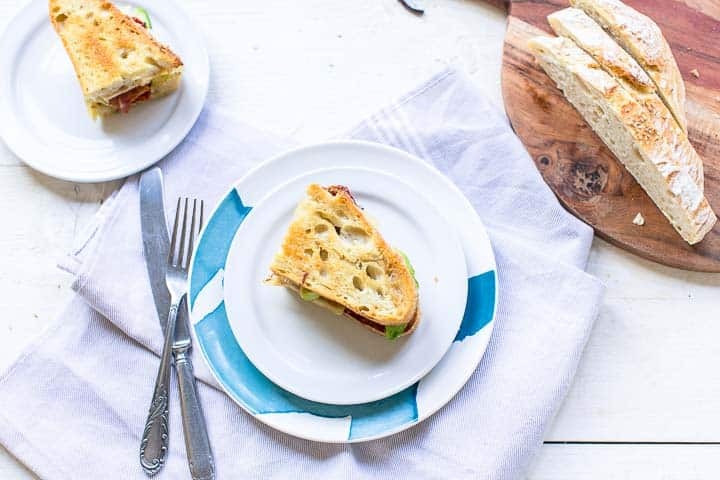 Grilled cheese bacon sandwich is such a great lunch dish especially if you have made no knead bread yourself. Of course you can make them with slices of bread you have in your freezer or some stale bread. Yes you can make a great sandwich with stale bread. So ready to learn how you can make a grilled cheese bacon sandwich real quick? Lets get started!